- People who drive Smart Cars. Thank goodness we have you to remind us that not everyone on the road is a heterosexual. - Hangovers. You are a blissful reminder that gin and Yellow Tail do not mix. 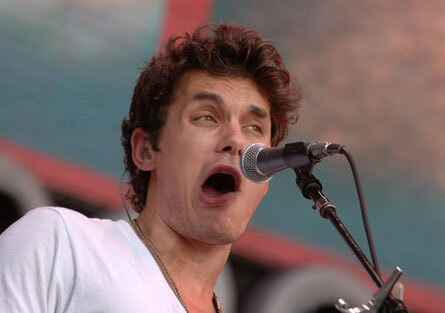 - John Mayer. Thank you for being such a successful douche. You give the folks from Jersey Shore hope. - Black Friday. I find you highly offensive, but I'm thankful you exist because I love to watch news footage of fat women grappling over a Furby. - Furbys. Yup, the awful toy is back. Thank you for stifling ingenuity amongst toy makers. - Arizona and it's residents. You are a big desert full of old people and people who weren't smart enough to keep going West to California. The Jackie Clan was prepping for their big brawl with the Far East Movement. Go out and be thankful for all of the great creatures and creations around you.